The UK faces a “looming energy crunch” with almost 25GW of generating capacity due to close by 2030, according to new research from law firm Bircham Dyson Bell. 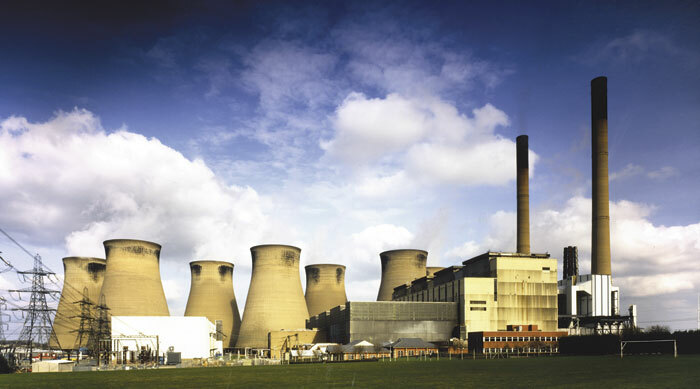 The report said the closure of 18 major power stations since 2012 had reduced the UK’s total capacity by almost 14GW to just over 86GW. It said Britain was on course to lose almost 7GW of further capacity by 2020 and another 18GW by 2030. Earlier this week Energy UK called on the government to set the Levy Control Framework budget beyond 2020 “as a matter of urgency”.